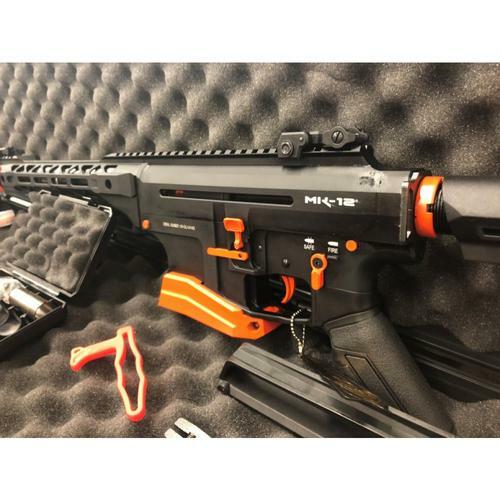 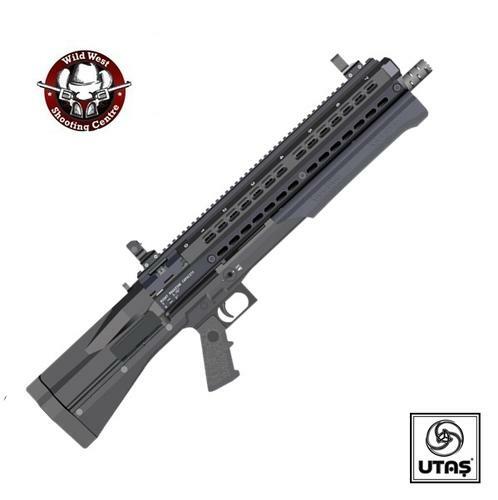 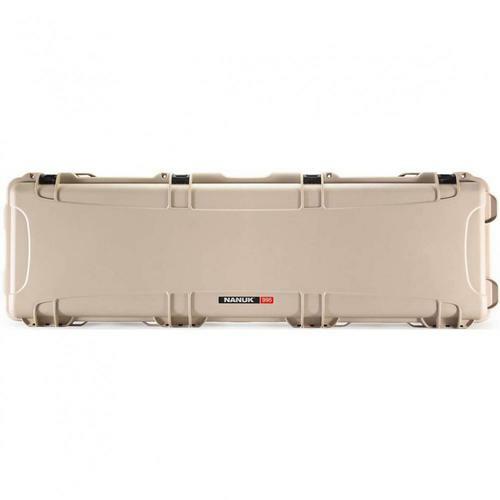 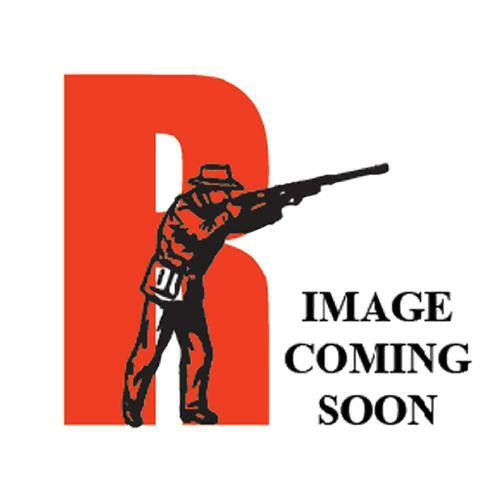 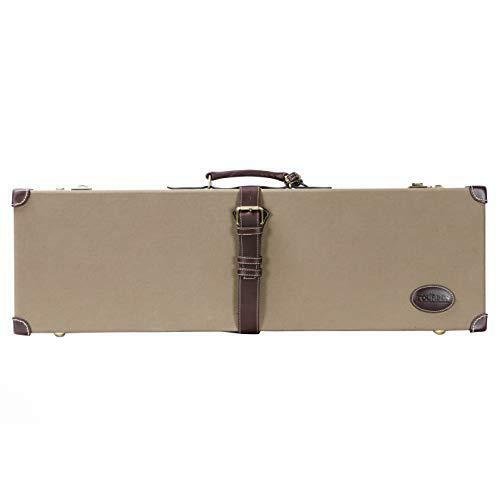 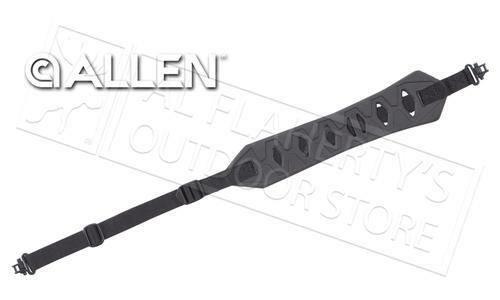 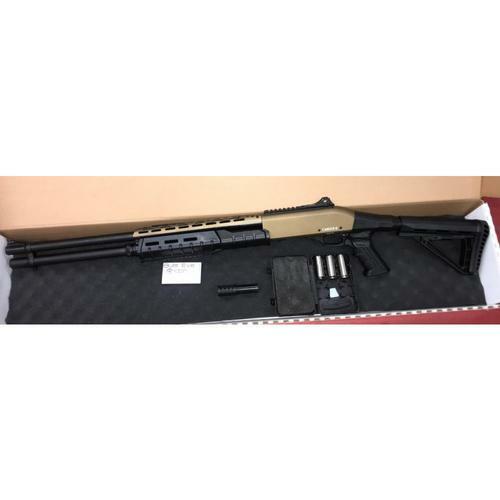 Allfirearms one of the best online guns store Canada. 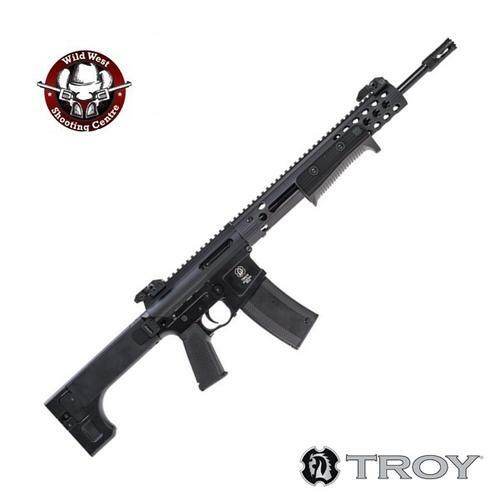 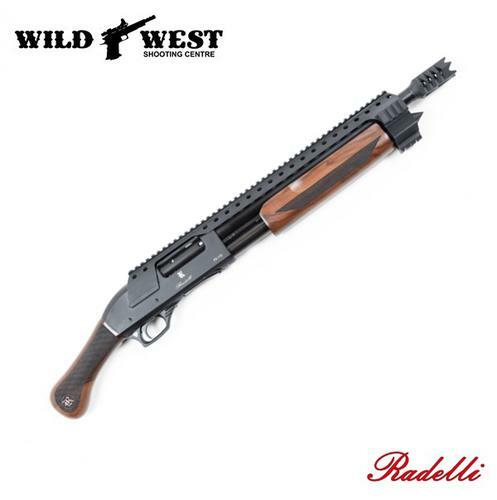 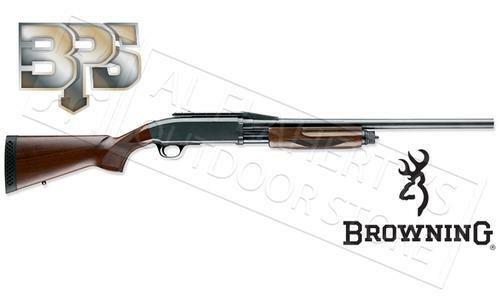 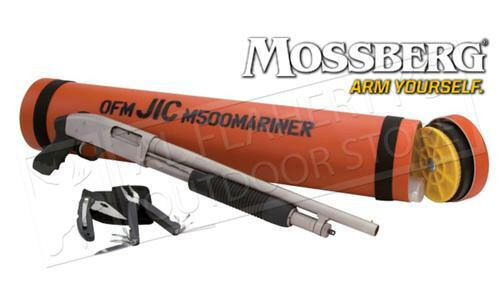 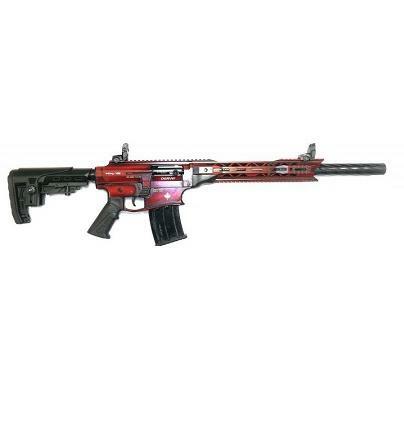 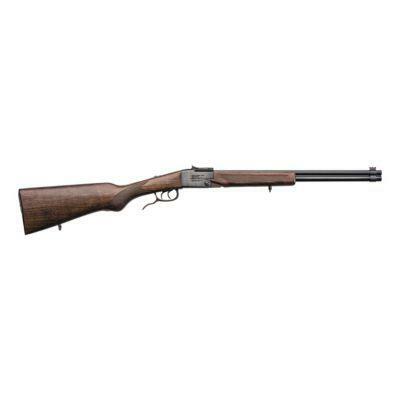 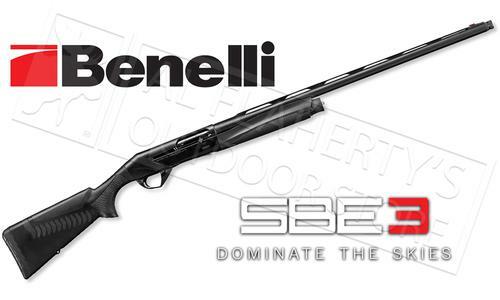 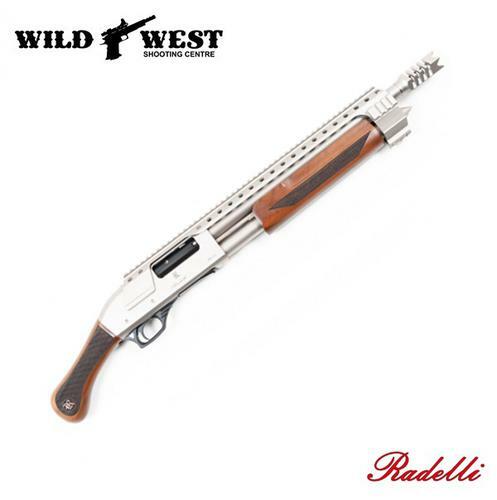 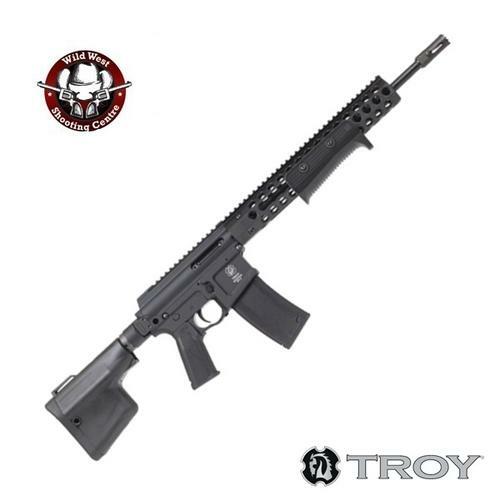 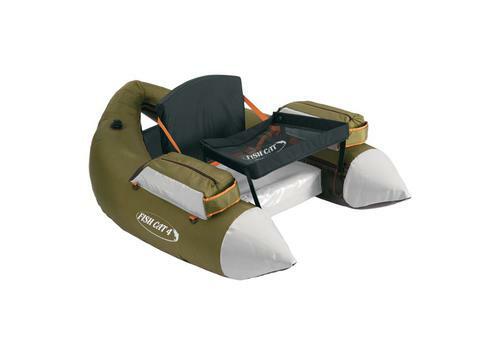 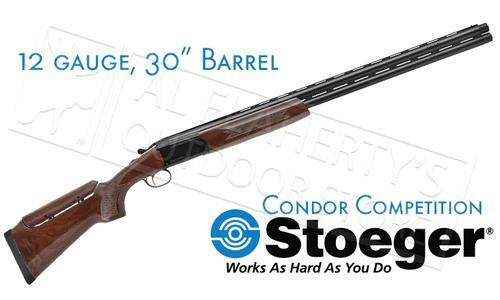 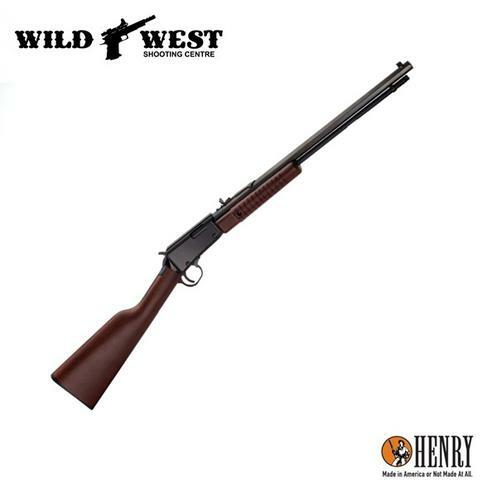 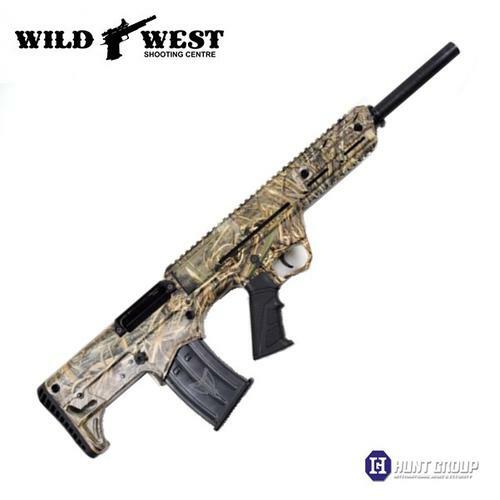 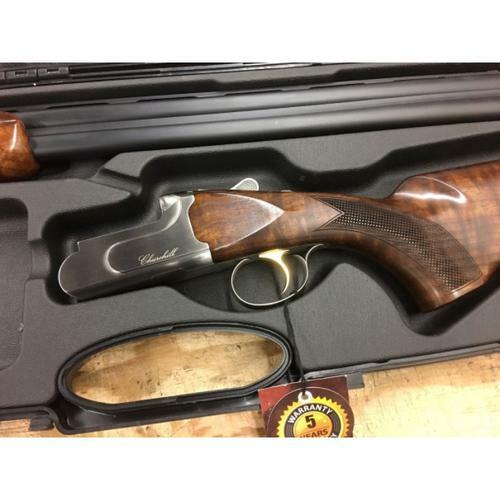 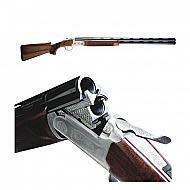 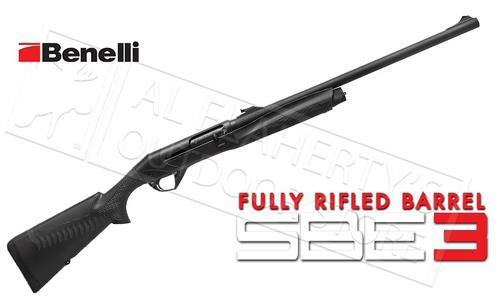 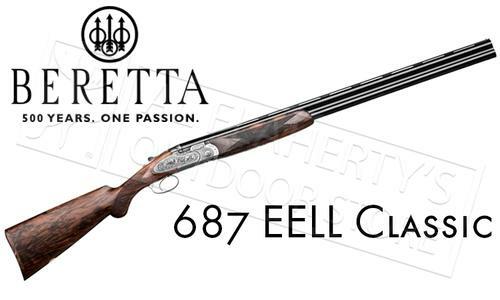 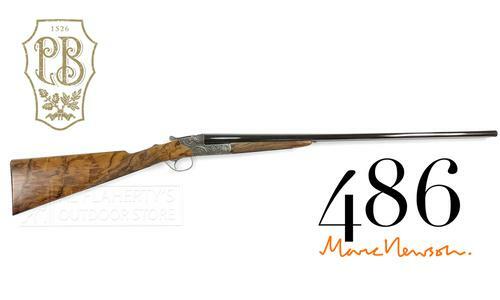 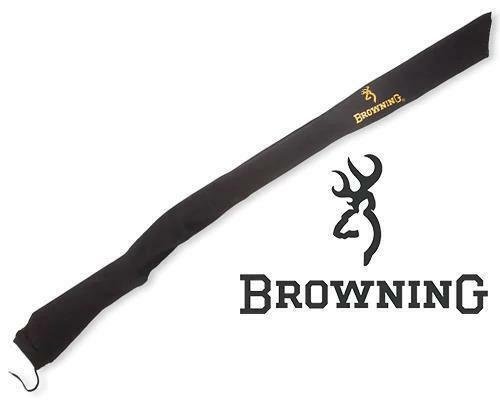 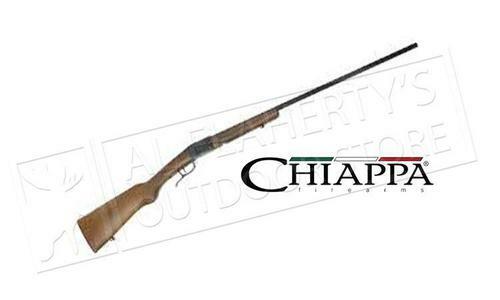 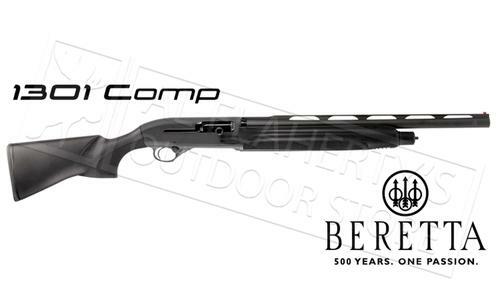 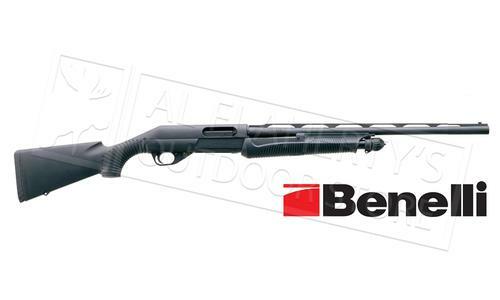 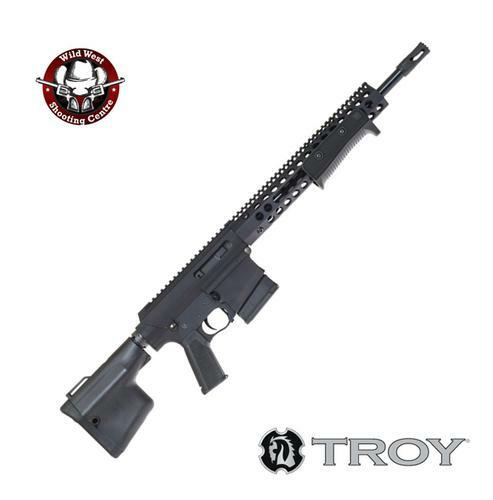 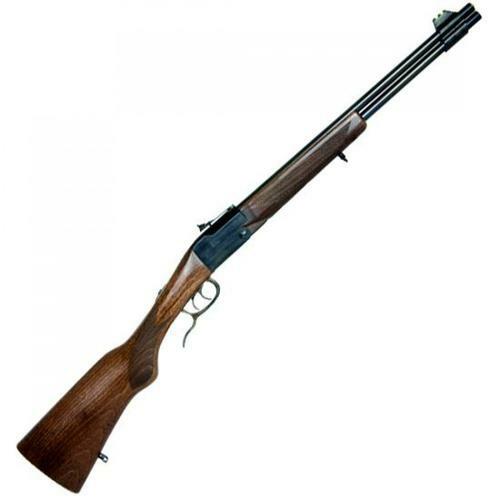 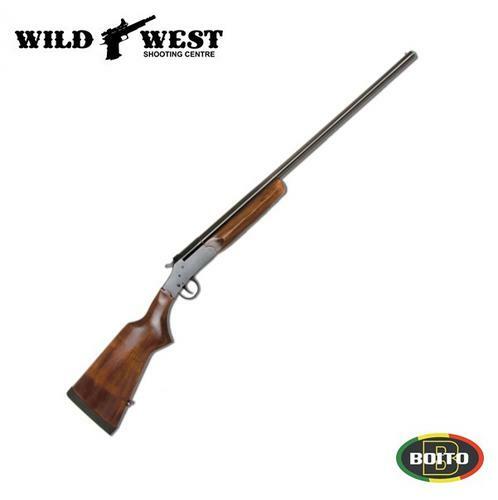 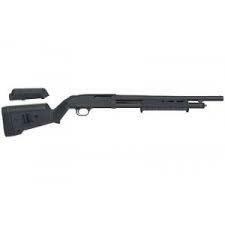 Search variety of Bolt Action, Pump Action, Mossberg, Remington, Norinco, Break Action and Semi Automatic Shotguns. 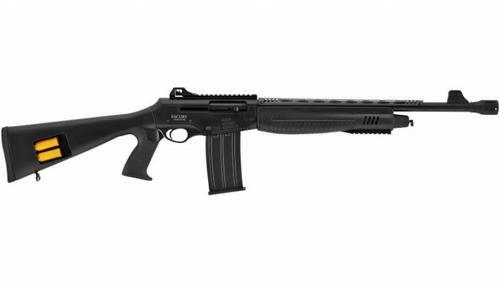 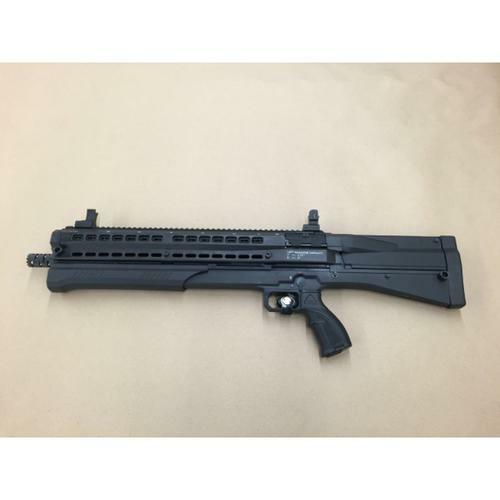 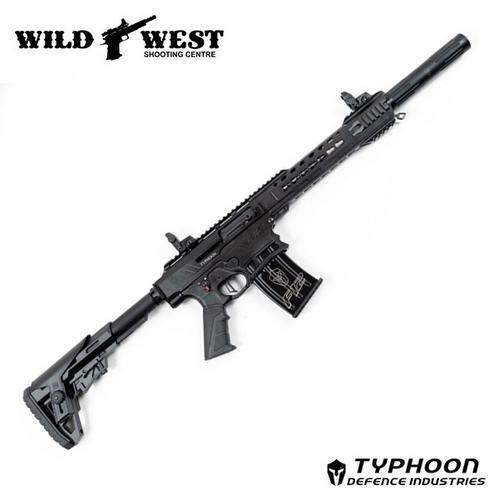 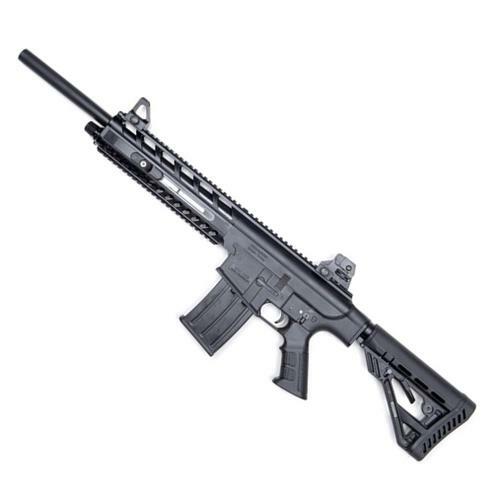 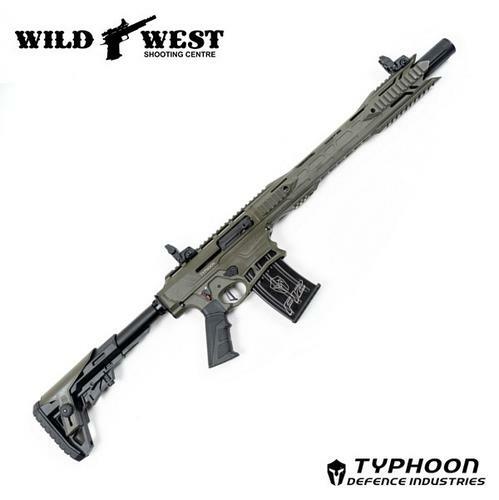 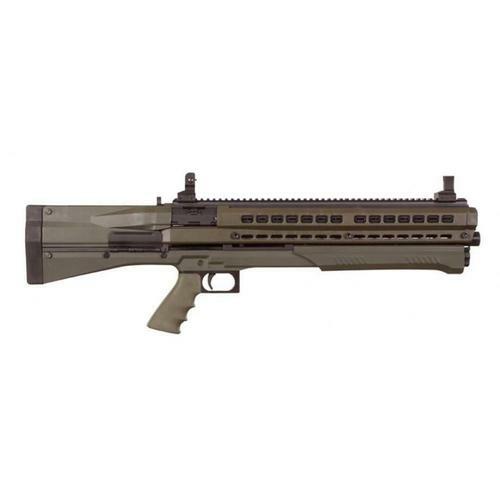 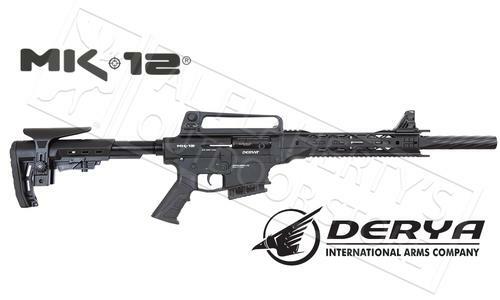 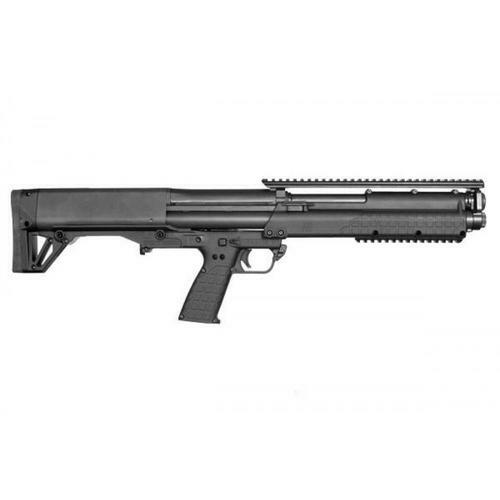 Typhoon Defence F12 Black 12GA. 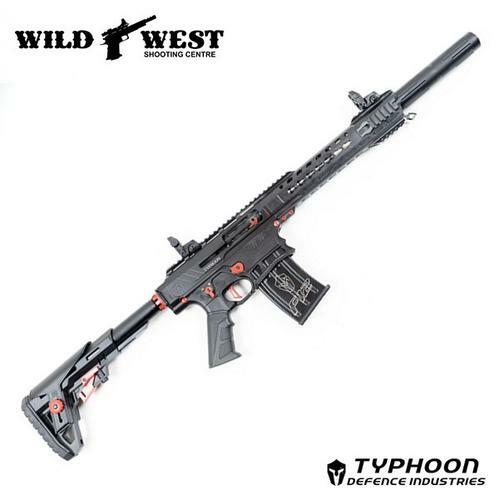 Typhoon Defence F12 PUMA Mag Fed 12Ga. 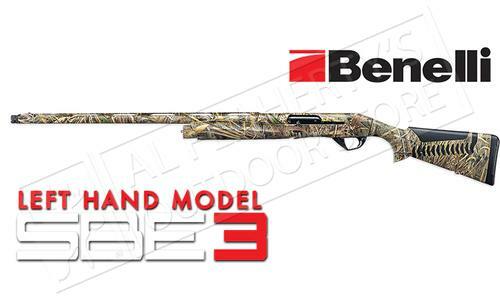 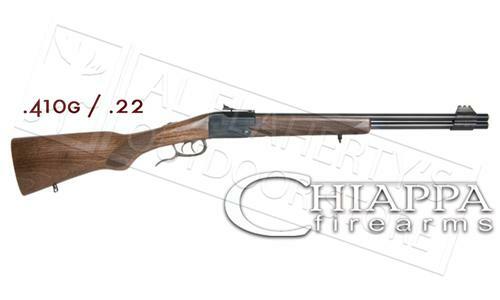 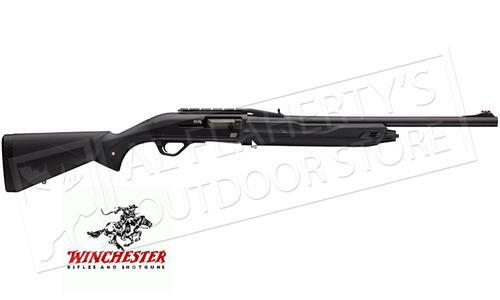 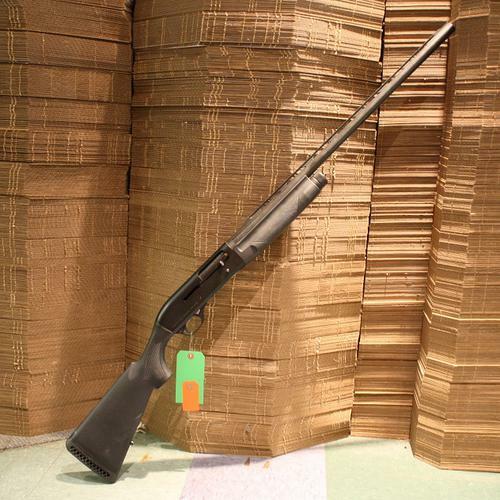 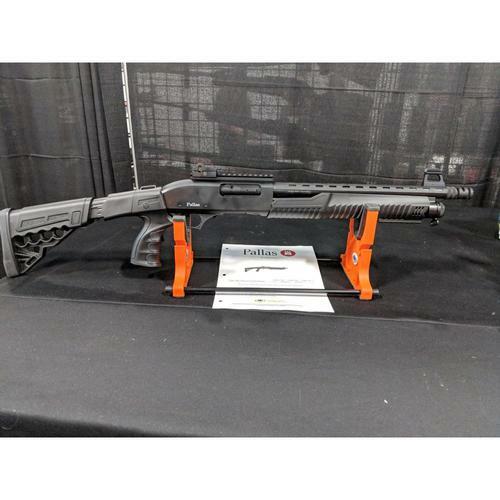 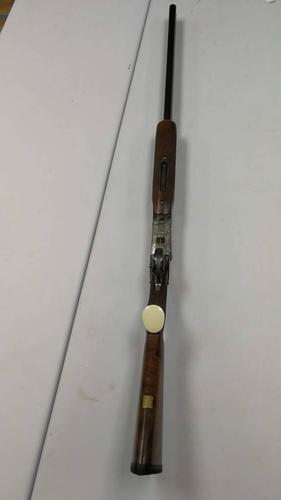 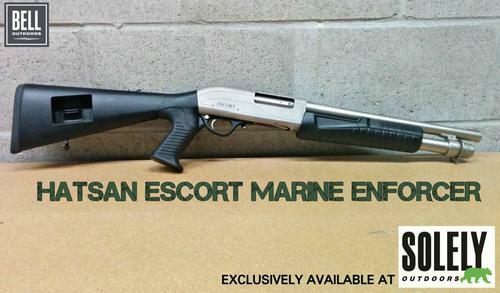 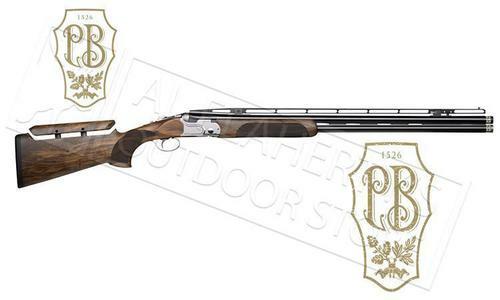 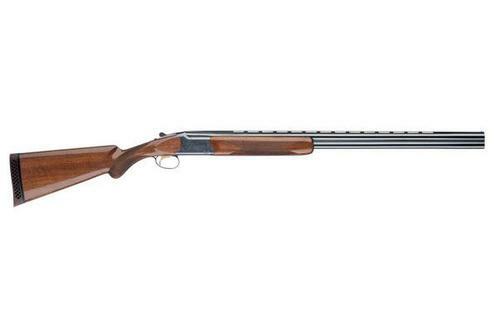 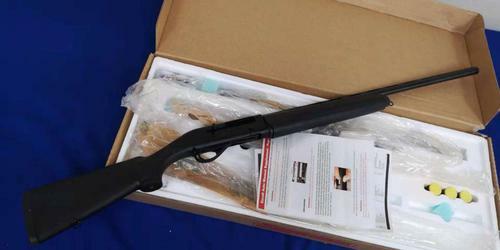 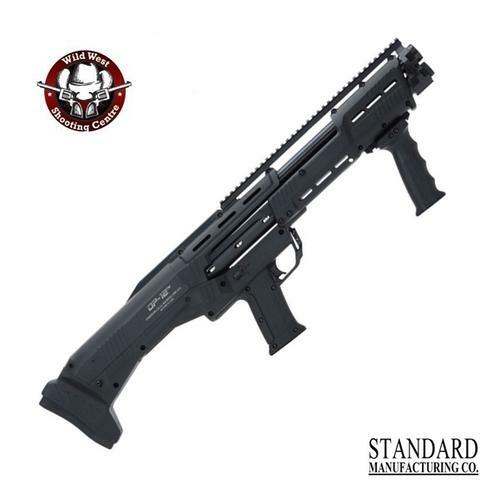 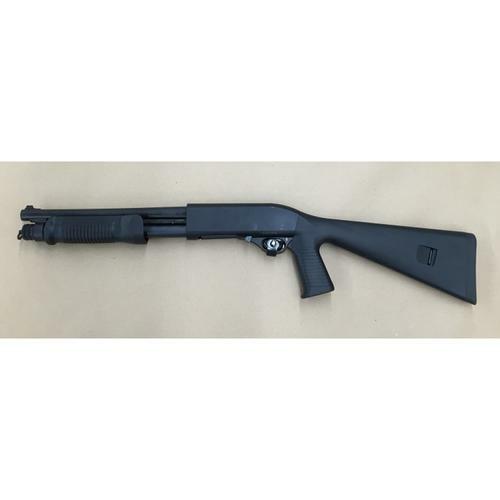 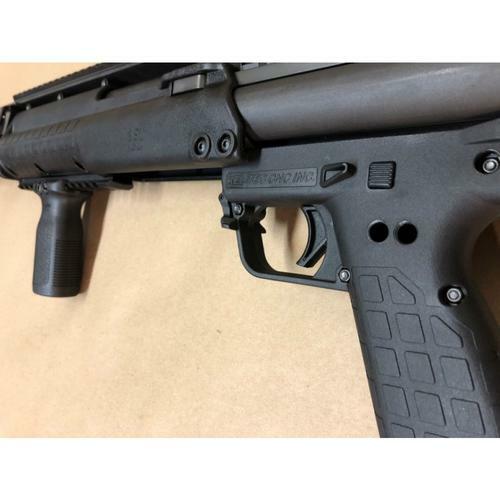 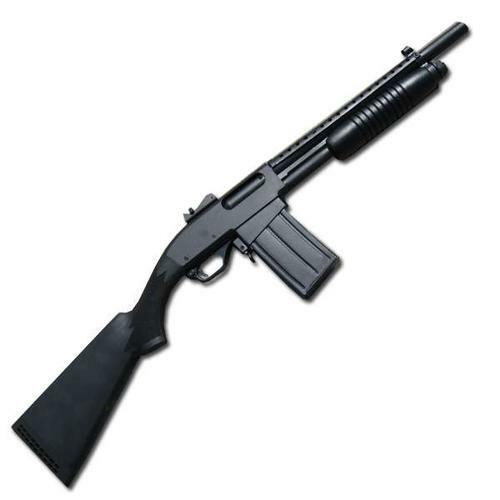 DEMO - Churchill Semi-Auto Shotgun, 12 Gauge, 28" Barrel, 3"
MKA 1919 Match 12 Ga. Polymer New Generation! 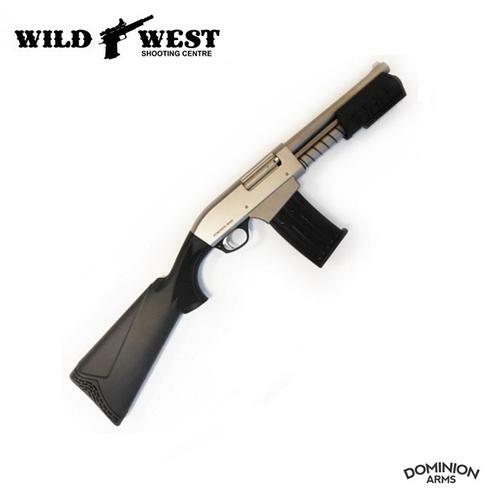 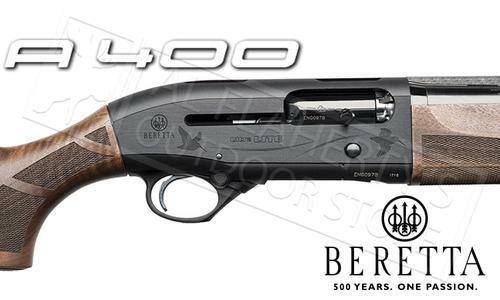 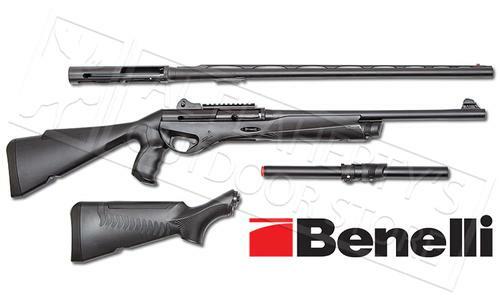 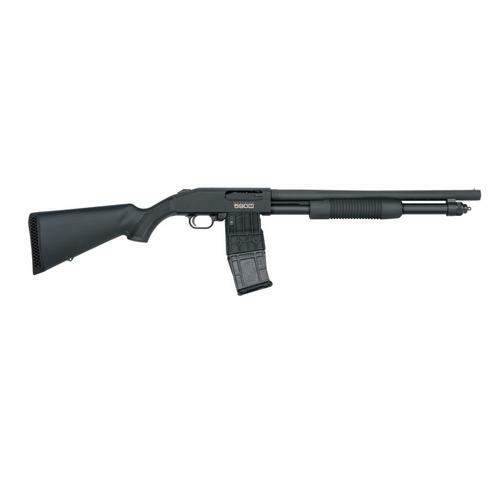 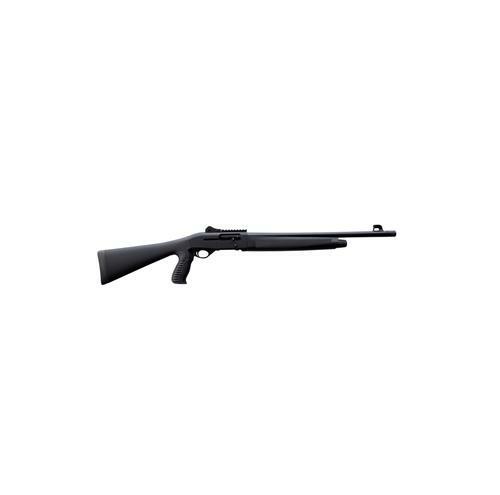 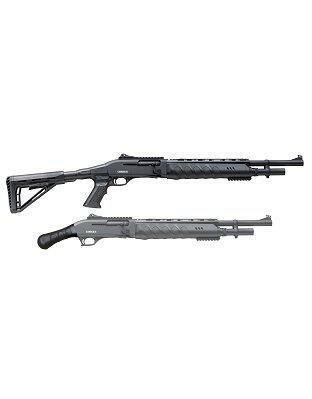 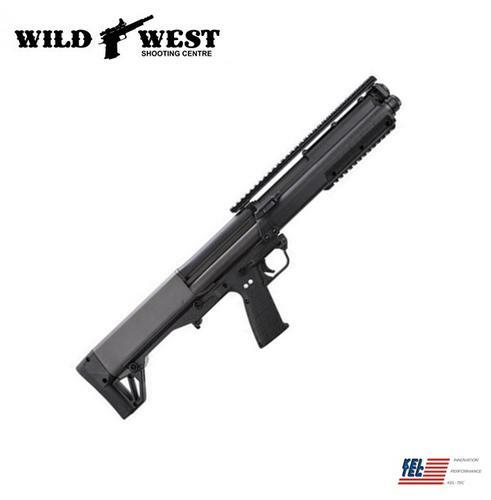 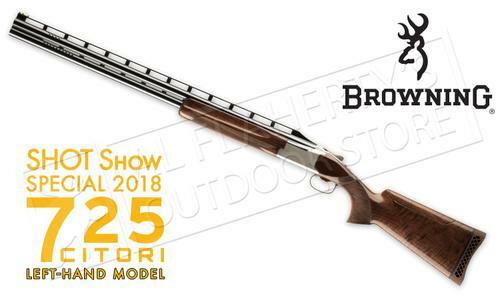 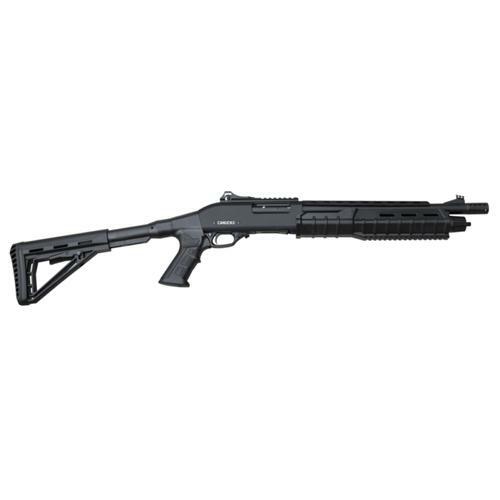 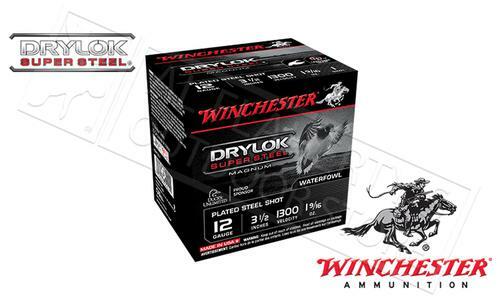 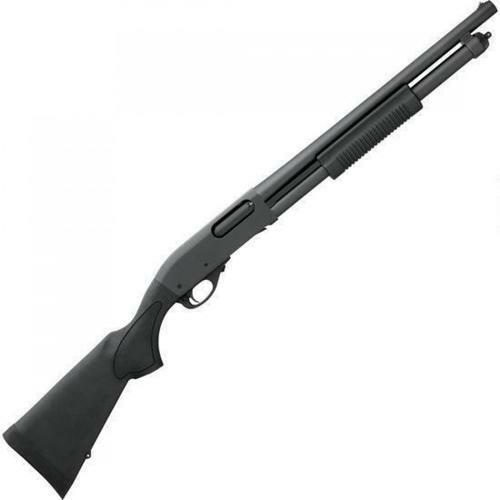 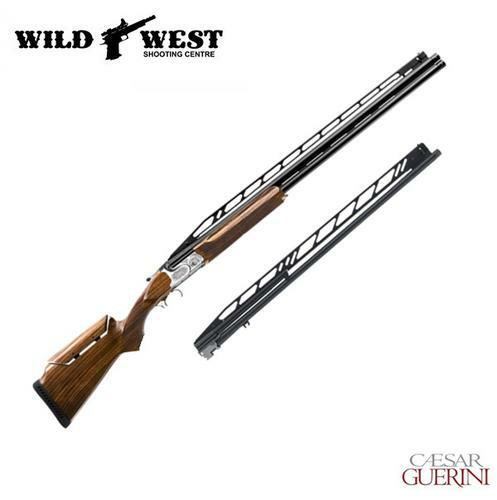 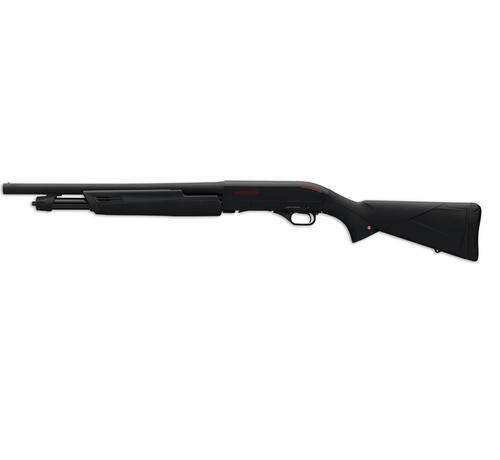 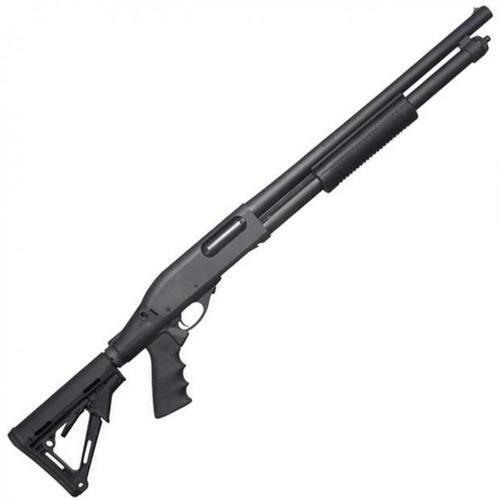 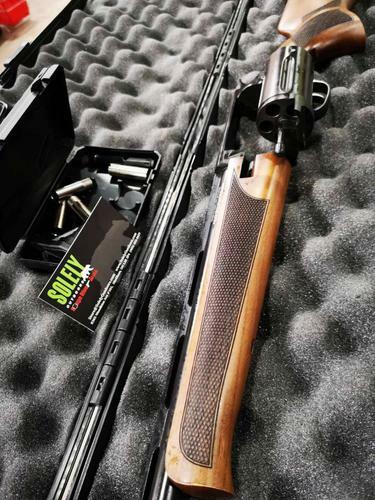 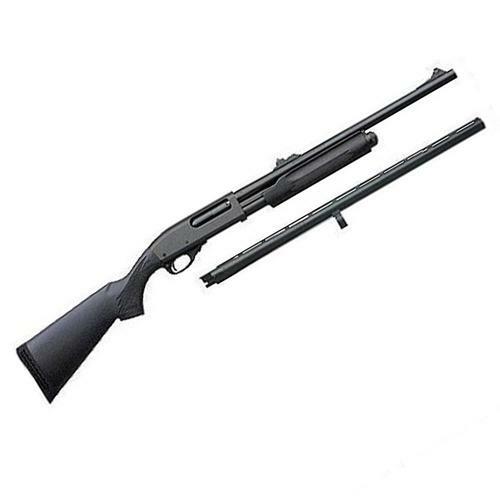 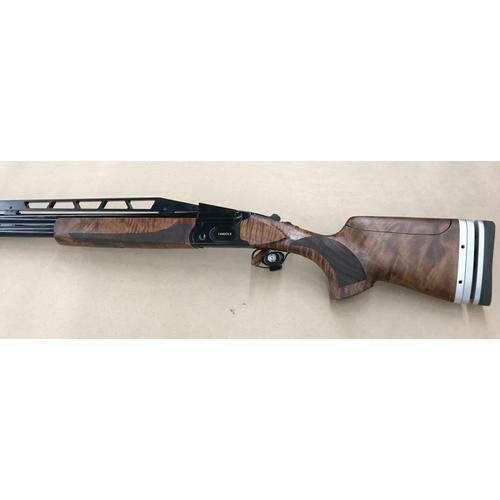 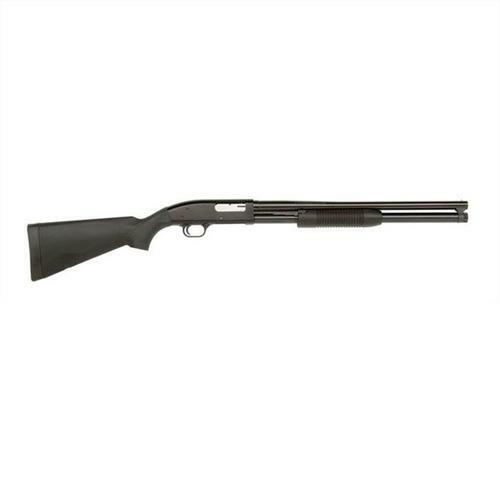 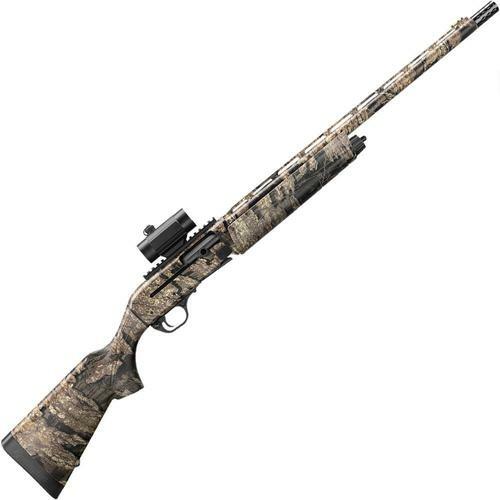 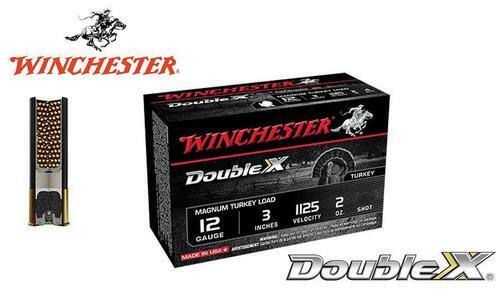 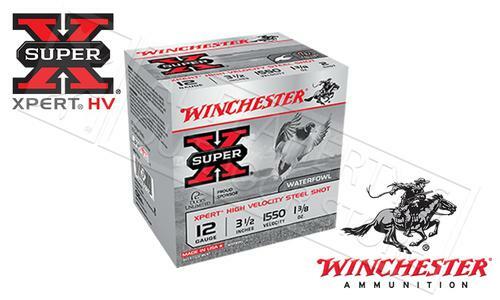 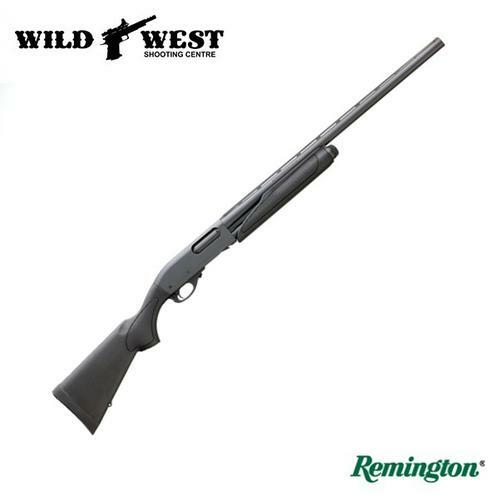 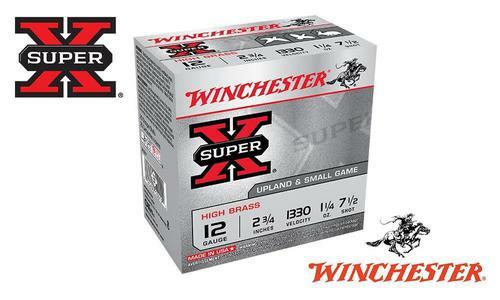 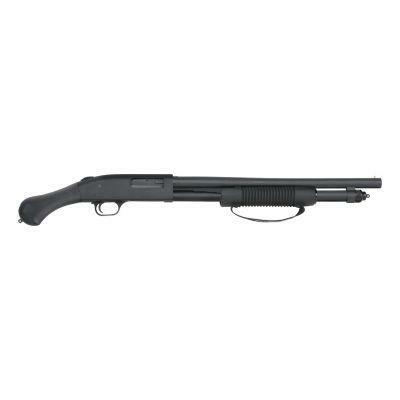 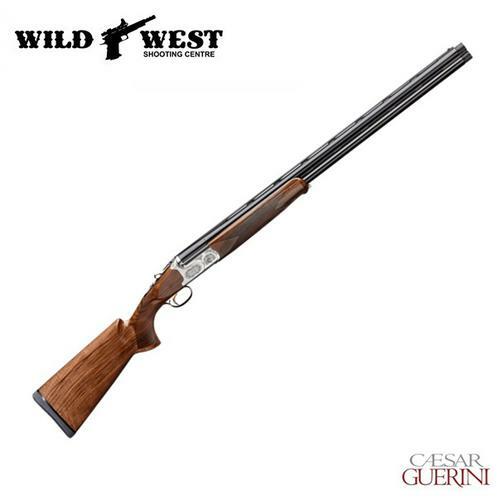 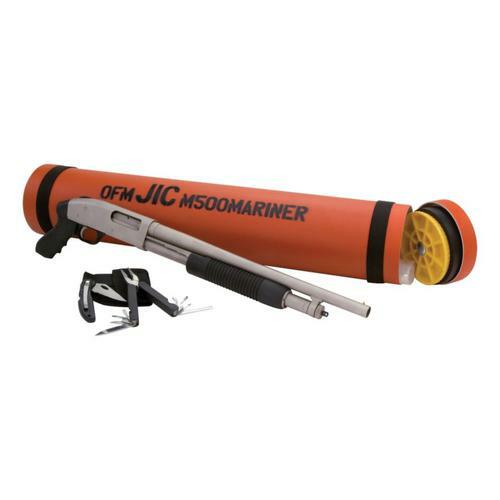 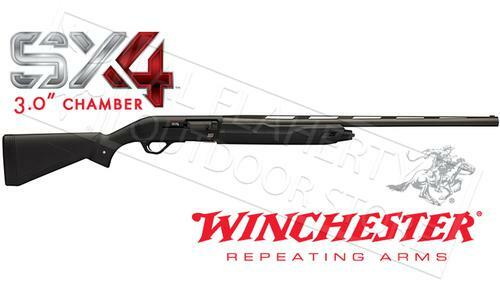 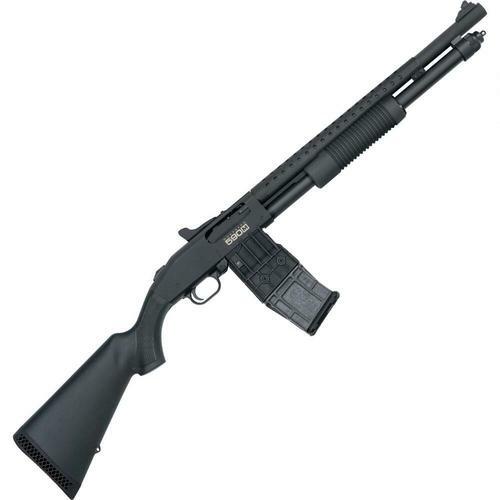 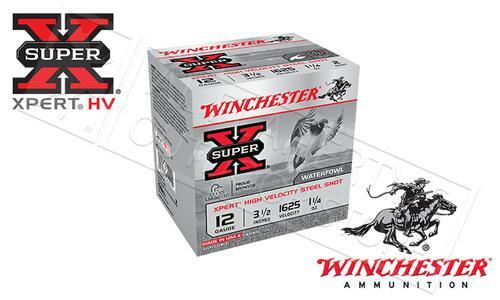 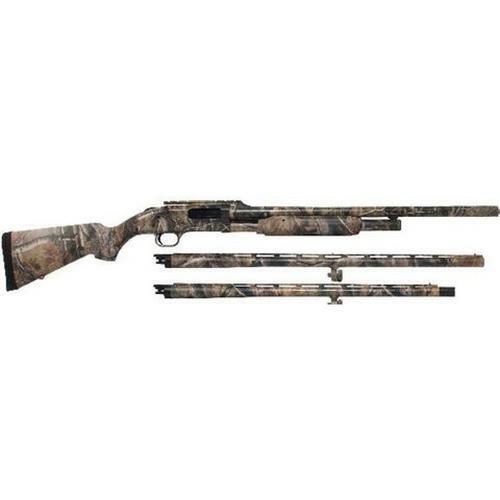 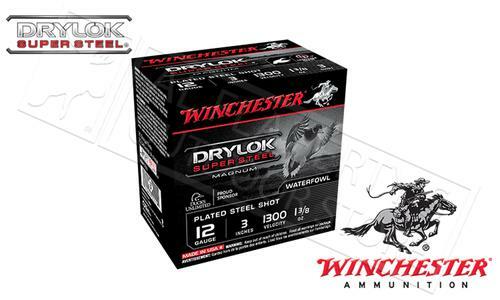 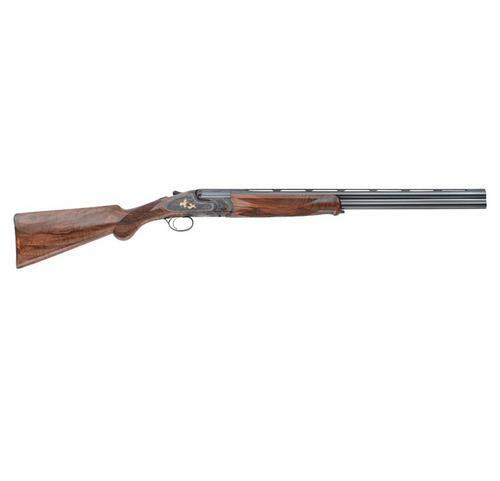 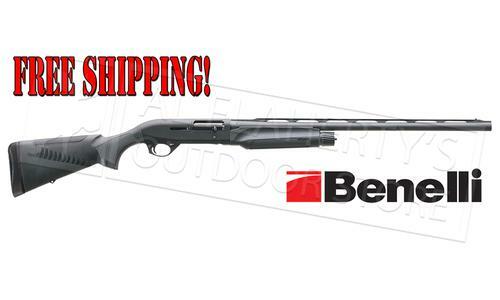 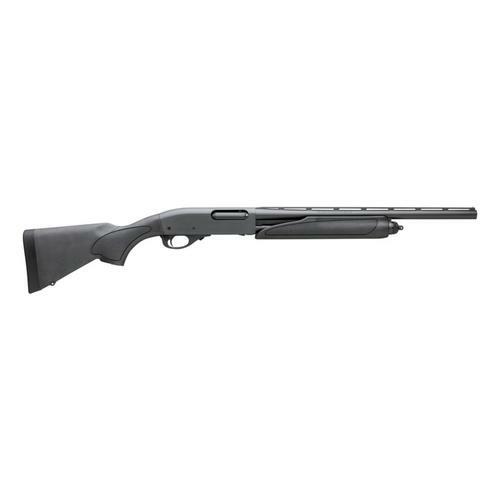 Winchester SX4 Shotgun, Black Synthetic 12g 3" Chamber 28"
Mossberg 535 3-Barrel Combo, 12 Gauge Shotgun, 3.5" Chamber, 24"
Remington 870 Marine Magnum Pump Action Shotgun 12 Gauge 18"
Churchill Pump Synthetic Shotgun with Pistol Grip, 12 Gauge, 12"
Typhoon Defence F12 MAXI ODG Mag Fed 12 Ga.
Mossberg 590M Mag-Fed Pump Action Shotgun 12 Gauge 2-3/4"